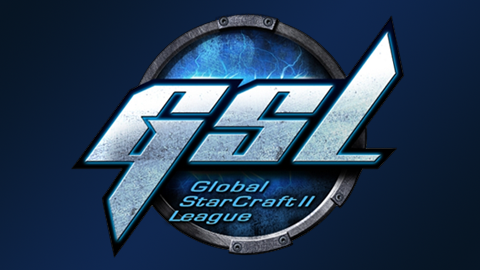 GSL is one of the most iconic Starcraft 2 tournaments. The tournament will feature the best players in the world with a prize pool of $160,000. The 2019 Global StarCraft II League is one of the main tournaments in South Korea WCS circuit and players who make it through each round will earn a lot of WCS points and a spot in the WCS Global Finals at Blizzcon. 2019 GSL is organized by Afreeca, a popular streaming service in South Korea. Offline Qualifier will be played in single-elimination until the Round-of-Four, after that it will be double elimination. All rounds are Best-of-Three. Top two from each group advancing to Code S.
Code S will begin with two group stages and playoffs. In Group Stage #1 32 players are split into eight groups. Top two from each group advances to Group Stage #2. In Group Stage #2 16 players are split into four groups. Top two from each group advances to Playoffs. All groups will be played out as double elimination brackets. Winner of the UB final and Cons Final Qualify for the next phase. All matches are played in a Best-of-Three setting. The Playoffs will be played out in a Single Elimination bracket. Quarterfinal matches are Best-of-Five, Semifinal and Grand Final are Best-of-Seven.